People from around the world vacation in northern Michigan. It’s a great place to play – and an even better place to live. Northern Michigan is filled with freshwater lakes, fresh air, and an abundance of fresh food. It’s a place where you can enjoy life to the fullest. We are committed to excellence in all we do. If you are excellent at what you do and want an outstanding opportunity to work in health care, look no further. 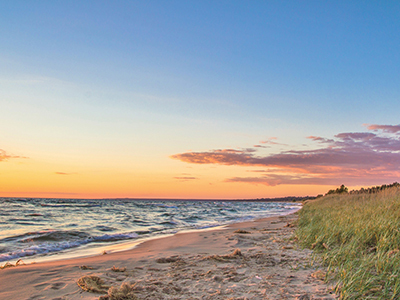 A rewarding health care career and a fantastic lifestyle await you in northern Michigan. Michigan has more shoreline than any other state except Alaska (and our winters are better).